The flames of political passion are burning white-hot. Some have questioned the survival of the nation. Others have said the stakes cut to the core of a people’s identity. For some, it’s a choice between an open, inclusive society and the preservation of self. For others, it’s a lose-lose proposition where neither choice is really palatable. That’s not a description of the U.S. presidential campaign. It’s a characterization of the United Kingdom’s referendum over whether to leave the European Union (EU), also known as “Brexit.” The parallels are at once both eerie and sobering because the United Kingdom appears to have just suffered an instance of political violence stemming from an overheated political process. 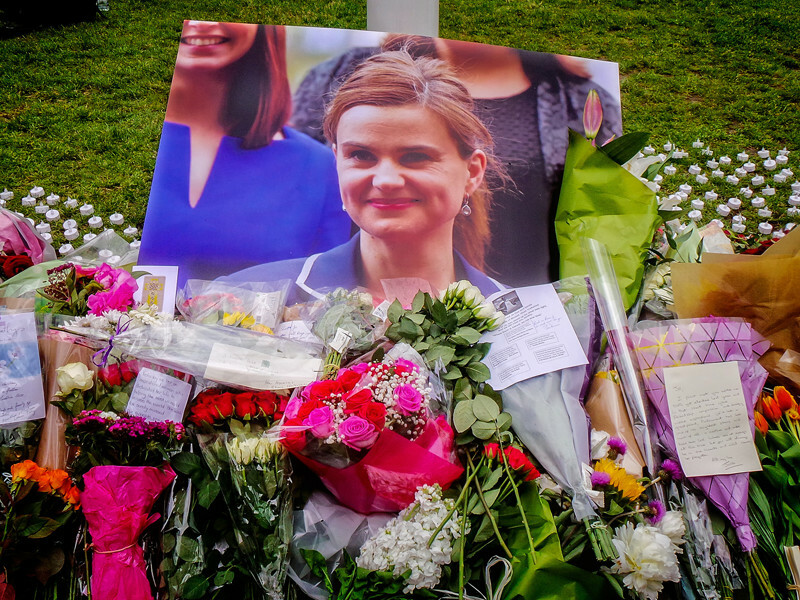 On Thursday, June 16, 2016, Jo Cox, a 41-year old mother of two young children and Member of Parliament, was killed by an assailant who reportedly shouted “Britain First” as he shot, stabbed, and kicked her. “Britain First,” according to various media accounts, is the name of a far-right British anti-immigrant/anti-Muslim organization. Cox would have been their worst nightmare: young, a rising star in Labour politics, a dedicated champion for the world’s refugees, and an advocate for the United Kingdom remaining part of the EU. 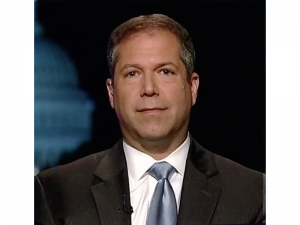 Meanwhile, in the United States, the Republican Party’s likely nominee for president suggested in multiple media interviews and on social media that President Barack Obama has a hidden agenda and may even sympathize with ISIS. A self-proclaimed religious leader says the massacre in Orlando is a problem for “liberals” who love both homosexuals and Islamic extremists. His advice: “let them kill each other.” Perhaps it’s not surprising that this all comes years after far too many educated Americans whispered questions regarding President Obama’s faith and country-of-birth. For some, this is just politics, cynically but determinedly practiced. But for others, this is life and death, the fate of nations, the summons of history—and that is why the rhetoric we use in our politics is so important. That leads to increased prejudice. That leads to increased hate. And, at some stage, that leads to violence. Whatever the outcome next week, [we’ve] become a much more intolerant and divided society. It’s going to take a long time to heal. —Nick Lowles, Chief Executive of Hope Not Hate, a British anti-extremism organization. But sadly, these aren’t imaginings, these are verbatim quotes given in recent days as a great democracy suffers the shock and horror of political assassination.